If you are getting an "Access Denied" error message when trying to use Adobe Spark, your best option is to force a login and logout, and then log in again. Click on the ID type (personal or enterprise) and log in again. 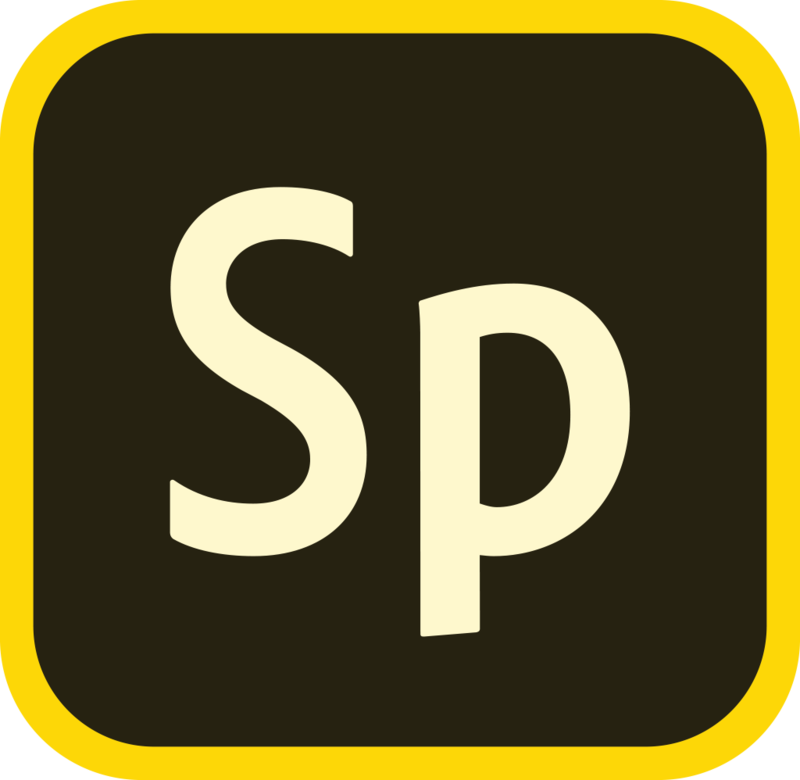 How much does Adobe Spark cost? Does Adobe Spark require a login?